If you are like many people, you may be well-settled in your current home, but the time may have come for you to relocate to a new home. Regardless of the reason why you are relocating, you must clear everything that you own out of your current home and either discard it or take it with you. 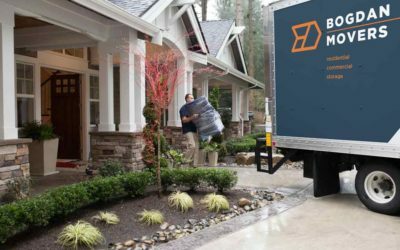 This process can be incredibly tedious and exhausting, and there are some steps that you can take now before you pack that can help you to more easily relocate all of your belongings to your new space. Even the most well-kept homes may have clutter stored away in junk drawers, closets and other hidden spaces. There is no need to pack up junk and unused items that you have not touched in years. A smart idea before you pack for a move is to do a thorough spring cleaning of each room in your home, including the garage and basement. Go through every item that you own, tossing way the trash and making a pile for recycling or charity as needed. Keep in mind that charitable donations are tax deductible, and this can help you to offset the cost of your move. For all of the items that you plan to take with you to the new home, think about where they will be placed. This is particularly important for furnishings, but it also can be important for all of the items stored away in your closets. For example, your new home may have far less closet space than you currently have, or you may not have a basement in your new home. For the items that will not have a space in your new home, you can choose to give the items away, to sell them or to rent a storage unit. 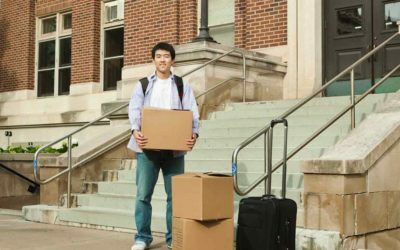 When you know ahead of time where the items will go, you can more easily make preparations now for their placement when you move. Some people may have plans to get new furnishings when they move. If this is the case, it is wise to sell or discard the items you no longer want. After all, why would you move them just to sell them later? Before you discard or sell your items, however, think about your budget and how quickly you will be making a new furniture purchase. The last thing you want is to live in an empty house for months because you got rid of your items too quickly.